We recognize that emergency situations may occur, and we will do everything in our power to respond to you as quickly as possible. If an emergency arises while the office is closed, please call us, and our answering services will promptly forward your message to the doctor who is on call. No appointments will be made from this line. If an emergency arises during normal office hours, please call the office as early in the day as possible. We reserve special times for patients with emergency needs, and you will be seen as quickly as possible. 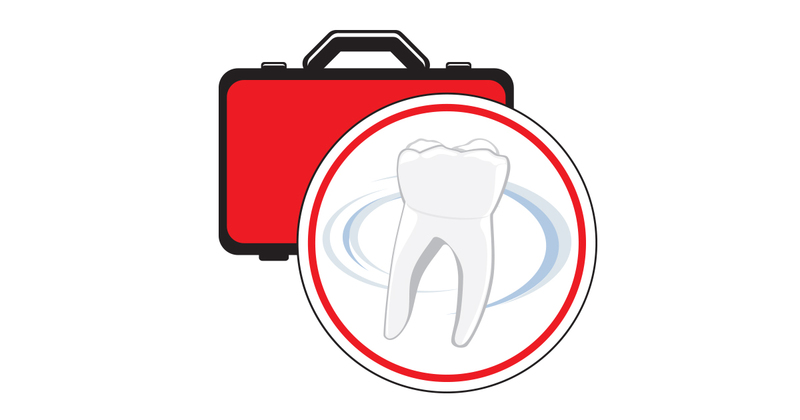 While you can’t always prevent dental problems that require an emergency dentist, you can be prepared to react the right way. 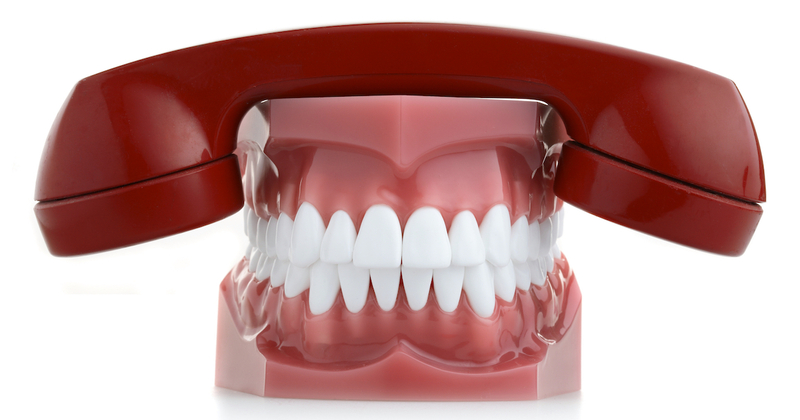 Follow these tips from an emergency dentist Philadelphia to improve your dental outcome.